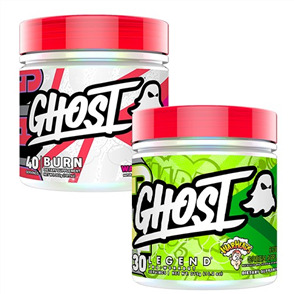 Be a legend with the Ghost Lifestyle Whey & Burn Combo. 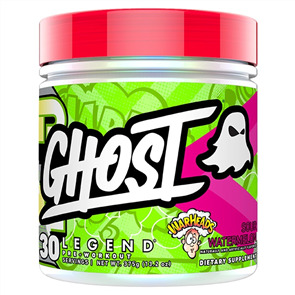 Ghost Lifestyle Whey combines a premium 100% whey protein blend with natural digestive enzymes and amazing, featured flavors. 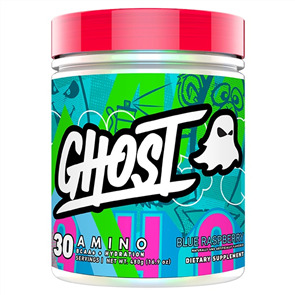 Ghost Lifestyle wanted to keep Ghost Whey as simple as possible, rocking a premium, fully disclosed, 100% Whey protein blend, a few natural digestives enzymes that have worked best for us, and out of this world flavors. 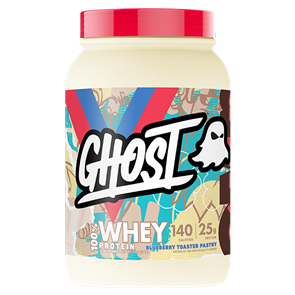 Every scoop of Ghost Whey contains 25G (or more) of the purest, fully disclosed whey protein on the market. 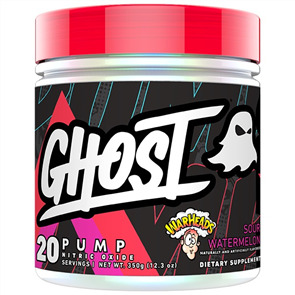 Flip the tub around and you will find a breakdown of exactly how many grams of whey protein isolate, concentrate and hydrolysate are in every scoop. Find another brand that can say that and take credit for some of the most bomb flavors on the market. 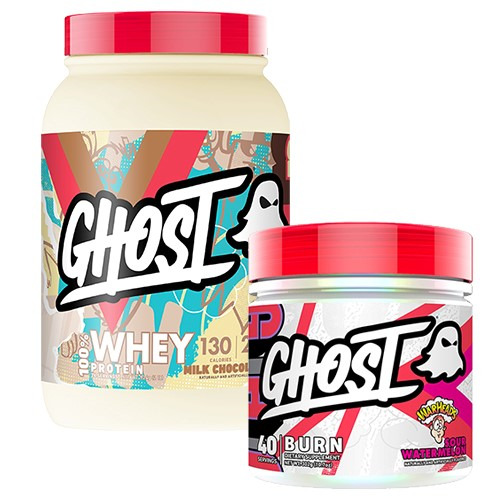 While most brands use soy lecithinated whey protein, Ghost opted to use only sunflower lecithinated whey protein in Ghost Whey. Why? For starters, Soy is one of the common allergens on the market today. Additionally, soy contains phytoestrogens that mimic the body's natural estrogen hormones, which isn't great for men OR women, we'll pass. 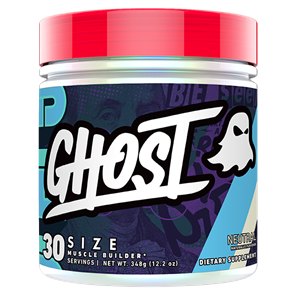 Ghost Lifestyle Burn is a new stimulant powered weight loss product coming soon from the original lifestyle supplement brand Ghost. 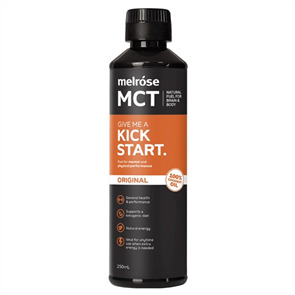 The product was actually primarily designed for the Australia and New Zealand markets. 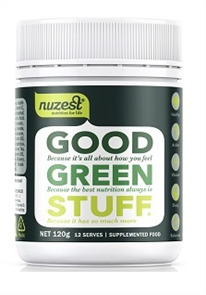 It contains Superior ingredients that boost the body's energy to enable you burn fat effectively throughout the day. 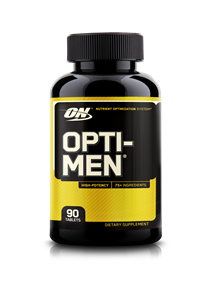 This supplement combines together superior and organic ingredients using the most researched and clinically proven technologies to ensure that it helps you achieve your weight loss goals fast but in the safest way ever. It increases the body’s metabolic rate and temperature to enable you burn fat even while resting. 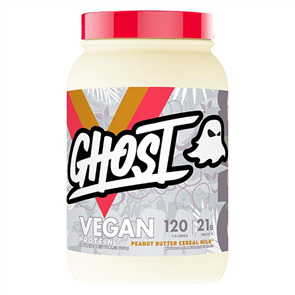 Love Ghost protein powder! They mix beautifully with just water, no lumps and great flavor. The peanut butter cereal milk is good but the original cereal milk is the winner for me. After being suggested to buy this from a friend I bit the bullet and ordered cereal milk flavour. The smell was really over powering and the taste was "different" to say the least. It's okay in a smoothie if you add extras. 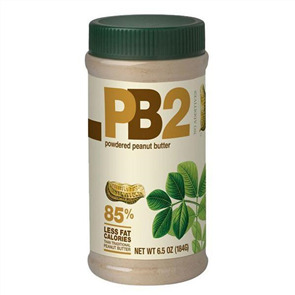 Due to its sweetness I've been using it in protein pancakes and in some baking and it works really well for that! Not particularly my first choice in a shake though if you like super sweet youd probably enjoy it! It is nice and thick. Not too bad. Mixed it with water. But tasty. But would recommend buying a flavour that would go well with milk. It is quite sweet, but other than that has a nice taste and mixes easy in a shaker. Easily one of the best tasting protein powders I’ve ever purchased. Choc is my fave! Good tasting whey protein. 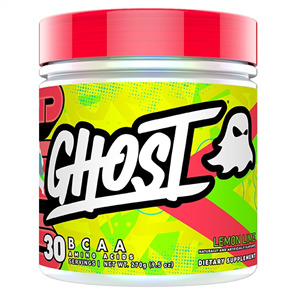 Their pre-workout is great as well. Love this protein, always a treat to have. Toasted Blueberry is my fav! Give it a go.